In honor of Mother’s Day, here is a post from a very special mother. She has been by my side, all of these years, fighting for me as I tried to navigate this life living with Crohn’s disease. 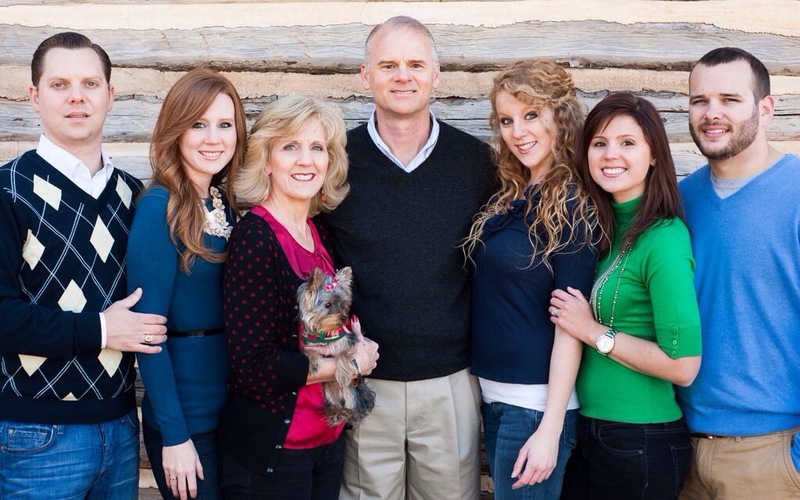 Mom, you are such an amazing, beautiful, godly, strong woman and I am so proud to call you my mother. I know I would not be the woman I am without your love and support. Happy Mother’s Day! Stephanie, knowing she was running to the bathroom, and feeling generally lousy. Was it a stomach virus, salmonella, even a parasite? One by one, these were ruled out by medical tests, while Stephanie was getting more tired, paler, and thinner. Our family doctor wanted her to see a GI, and he ran more tests, while telling me ‘not to jump to conclusions’ when I asked if it could possibly be Crohn’s. He wanted to try some oral meds, and wait for them to work, while Stephanie continued to get weaker, paler, thinner. Ultimately, we wound up with the pediatric GI team at Duke Hospital, and a correct diagnosis was made and treatment begun. My 75 lb. Stephanie, now only 50 lb., would spend the next 25 days in the hospital, and the following year recovering. 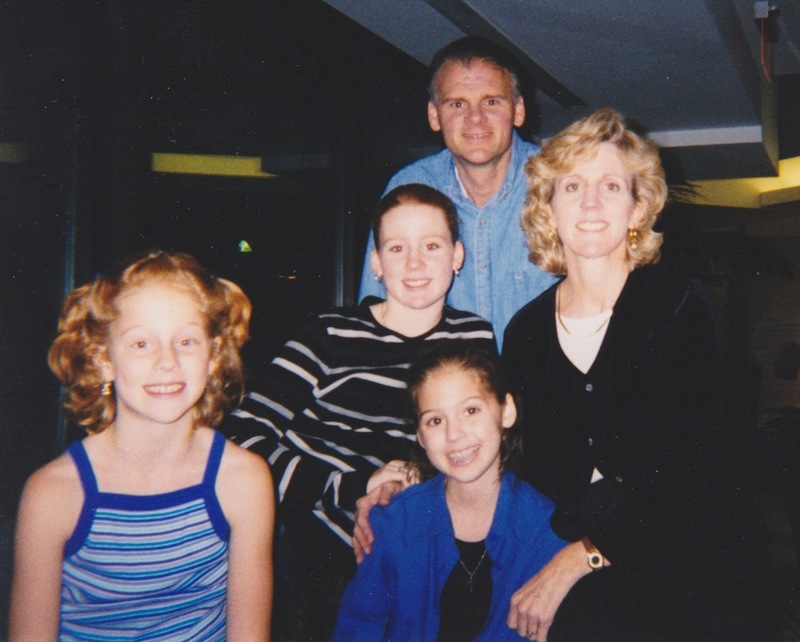 Mother’s Day 2000, I was happy to have my baby on the mend – even though she was full-faced from all the steroids, hair in complete disarray as so much had fallen out, and now new hair was coming in underneath, but she was alive! Several Mother’s Days since have been spent at her bedside, or walking the floor praying for strength for her. Mother’s Day 2008, we proudly watched her graduate from UNC Chapel Hill, thankful she made it through, sometimes on sheer will and determination. Mother’s Day 2012 was celebrated at her home, as we tended to Stephanie, just home from the hospital after her Ileostomy. Mother’s Day 2014 – my baby is feeling great, in Italy on a second honeymoon with our wonderful Jarrod. I may not know what tomorrow holds, but I know Who holds tomorrow. Happy Mother’s Day to all women who are, will be or have a mother. 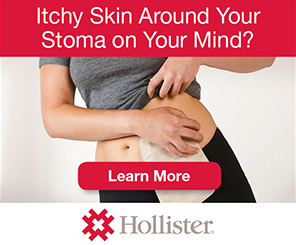 This entry was posted in Guest Post, Ostomy, Stolen Colon, Surgery, Ulcerative Colitis and tagged colon, colon bag, Crohn's disease, family, hospital, IBD, ibd blog, ileostomy, ileostomy bag, ileostomy blog, life, memories, Mother's Day, ostomy bag, ostomy blog on May 11, 2014 by Stephanie Hughes.